At Total Mobility Services, we are driven to enter our third decade of service as a leading provider of wheelchair vans for sale in PA and MD, and we strive to provide the top service for our customers. We also promise to do our best to provide mobility products for the physically challenged, and for all of our customers who want to enhance their mobility in all areas of their lives. Every member of our team is eager to assist in making mobility easier for you. At Total Mobility Services,we offer much more than wheelchair accessible vehicles. 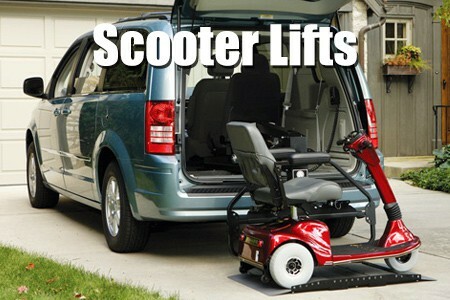 Whether you are looking for an in home a stair lift or transfer aids, valet seat for your vehicle, or a scooter lift; we have a full line of mobility products with a knowledgeable group of Mobility experts who can help customize a product that is best suited for your needs. 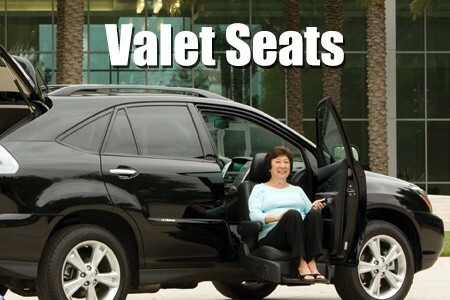 Choose from Dodge, Chrysler, Honda & Toyota wheelchair accessible vans. Your Trusted QAP Certified Wheelchair Van Dealer In Pennsylvania and Maryland. "Great people, offering the best services. I really enjoy evertime I have to go see them. " "Total Mobility Services is my favorite company to deal with. Their staff is always happy to help me no matter how big or small my requests may be. I definetly recommend them to anyone looking for a wheelchair van, or service. " "The Total Mobility Services in Boswell has been really helpful in getting me the best wheelchair vans and products. They have always been here for me, and I would never go anywhere else. " 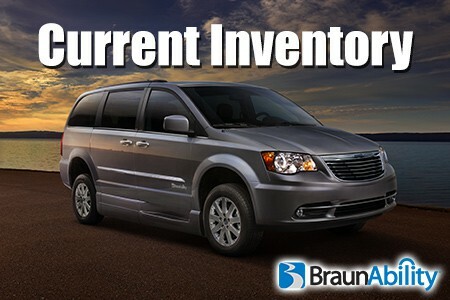 "Total Mobility Services is an awesome place to deal with when buying a minivan with modifications. The staff is friendly and they are concerned about getting all your needs met. They will go above and beyond to make your purchase go smooth. I would highly recommend them to anyone that has special needs for a modified van." "Total Mobility Services is an awesome place to deal with when buying a minivan with modifications. The staff is friendly and they are concerned about getting all your needs met. They will go above and beyond to make your purchase go smooth. I would highly recommend them to anyone that has special needs for a modified van. " "Zack, and all the people at Total Mobility are great. We had a minor issue with the power ramp on the van and it was taken care of quickly and they really go out of their way to take care of their customers"
"We had the pleasure of working with Total Mobility Sevices in Boswell, PA after winning an accessible van for our daughter. Zach, our salesman and Bob in service where outstanding!! Zach knew all the products available to us to meet our daughter's needs, what any and all options were and what would be the best fit for our family now and in the future! And we couldn't have asked for anyone better to work with during the installation of our ramp and EZLOCK system, Bob knew it all! If you are in the market for a vehicle that requires any adaptation, this is the place to go and the people to see! They are family now! I promise you won't be disappointed in any area, including sales, service and customer satisfaction! " "Professional and Knowledgeable Staff. " For over 25 years, TMS has been recognized as a team with the highest levels of expertise in mobility solutions. Three decades of service as a leading provider of mobility products for the home, vehicle and for all of our customers who want to enhance their mobility in all areas of their lives. Have you been thinking of purchasing a wheelchair van but are still not sure? Total Mobility Services understands the important of mobility. Whether you need importance of to make your next appointment, run a few errands, or take a vacation; renting is a great opportunity to see what works best for you! We have short term and long term rental options available. Visit our rental page to learn more about our rental vans and different renting options. TMS is small enough to pay attention to YOU! What does this mean for you? Your situation is unique. Your building, your abilities, and your budget. We know there is a wide range of mobility products that are available, and we will customize a solution specifically for you. We want to listen to your needs and take the time to develop the right solution for you. TMS has decades of experience working on and solving many complex access problems. We have our own in-house mobility experts, and, we’ve also developed relationships with a select list of architects, engineers, and craftsmen to make sure you get what you want and need with a beautiful, safe installation. 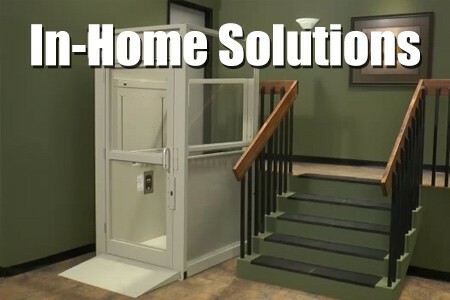 Total Mobility Services offers products such as Stair Lifts, Lifts, Ramps, Elevators—TMS has access to specifications and products in all of these, and more. Even better, TMS knows what works, how it works, which products offer the best value for you. We do the research for you! And, for nearly all of our products, TMS is an Authorized Dealer. That means that we must maintain training and standards required by manufacturers. Click Here for a list of TMS Dealer Authorizations.